Last week I had the opportunity of attending the International Cattle Fertility Conference in Westport Co. Mayo. This is the first time that a conference of this nature has been held in Ireland. It is over eight years since a previous international focus had been placed on this subject. There were several symposiums centred on factors affecting successful outcomes in terms of reproduction in cattle. The first series of lectures centered on the role of transition management, nutritional management, uterine involution, uterine infections post calving. It was highlighted that any stressors affecting the immune competence of the animal precalving trigger events leading to impaired uterine involution post calving and an increased risk of uterine infections, thereby an increased hazard risk of pregnancy establishment. The role of nutrition for both high producing and low producing cows prepartum and postpartum on fertility was discussed. 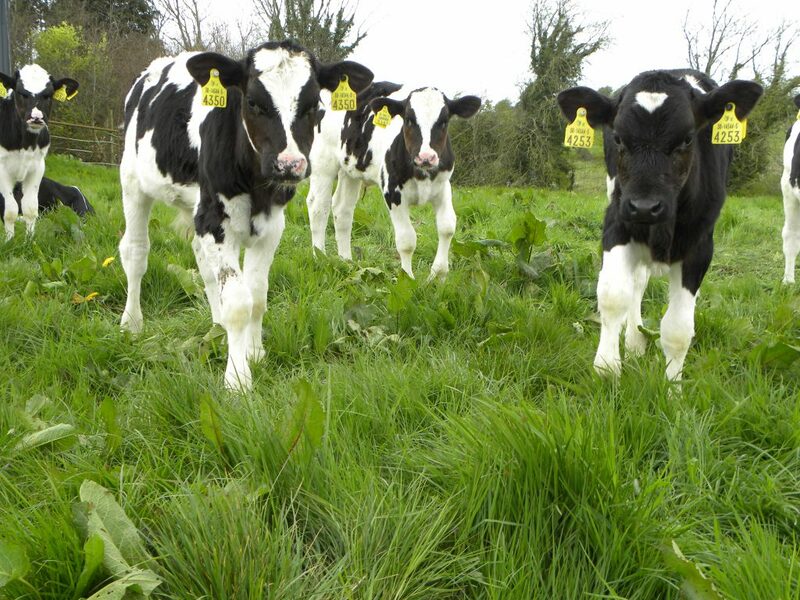 It was emphasised that the risks of impaired fertility were greater in the high producing cows. 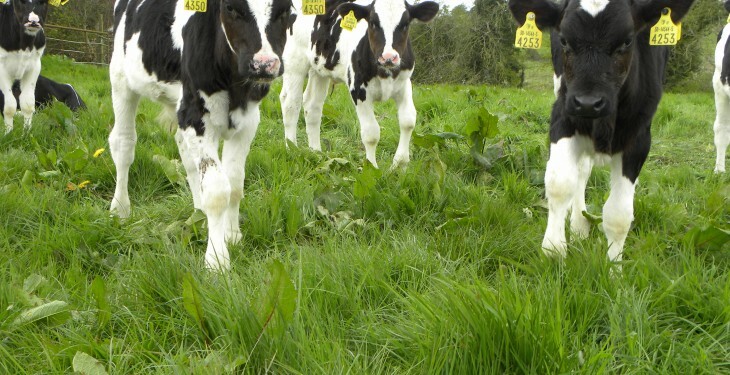 The roles of long fibre, fat energy and protein in the diet with their associated impacts on fat mobilisation during the transition period were emphasised as predisposing factors to metabolism and in the status of the cow with a knock on effect on immune competence pre and post calving. In practice, this means that BCS and management precalving has to dictate that the cow is fit for purpose and will not create a situation where the cow is too thin or too fat as this will lead to poor uterine involution post calving with an increased risk of uterine infections.